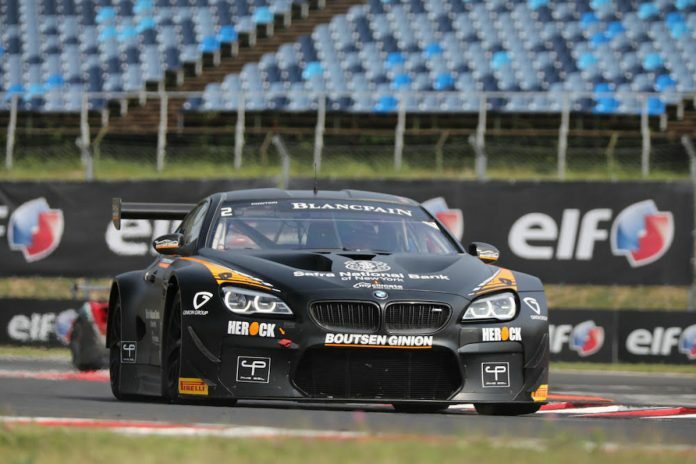 Boutsen Ginion Racing has confirmed its driver line-ups ahead of the 2019 season, which will see the Belgian squad return to the Blancpain GT Series Endurance Cup and Blancpain GT World Challenge Europe (formerly Sprint Cup). 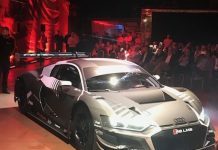 The team will field a pair of cars in 2019, with one crew handling a BMW M6 GT3 and the other campaigning the new Lamborghini Huracan GT3 EVO machine. The BMW effort will contest all five Endurance Cup events and sees Karim Ojjeh extend his long relationship with the team following a three-year spell in Blancpain GT Sports Club, which culminated in the Saudi taking the title last year. No stranger to the Endurance Cup, Ojjeh has now set his sights on conquering the long-distance championship. 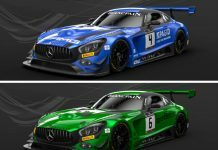 He will be joined in this assault by Belgian driver Philippe Steveny, who comes equipped with a diverse racing background that includes significant experience in GT and touring car championships. Though 2019 will represent his Blancpain GT Series debut, Steveny has no shortage of seat time in comparable categories. The Boutsen Ginion BMW trio is completed by Marc Rostan. The Frenchman has been an Am Cup regular during recent seasons, notably securing a class podium finish at the Total 24 Hours of Spa in 2015. He switches from a 2018 effort with Sainteloc Racing, which ended with a runner-up finish in Barcelona. The second effort will see Boutsen Ginion deploy the new Lamborghini Huracan GT3 EVO, which will contest a mixture of Endurance Cup and Blancpain GT World Challenge Europe events this term. 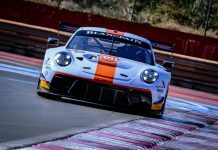 Claude-Yves Gosselin resumes his relationship with the team, having contested the bulk of last season’s Blancpain GT Sports Club campaign with Boutsen Ginion. The experienced Frenchman has also represented the team in the Blancpain GT Series. The same is true of his crewmate, Pierre Feligioni, though 2019 will represent the Frenchman’s first outing in the Endurance Cup. The Lamborghini line-up is completed by Belgian driver Renaud Kuppens, whose vast experience of GT racing includes successful stints in the FIA GT Championship and Trofeo Maserati World Series.